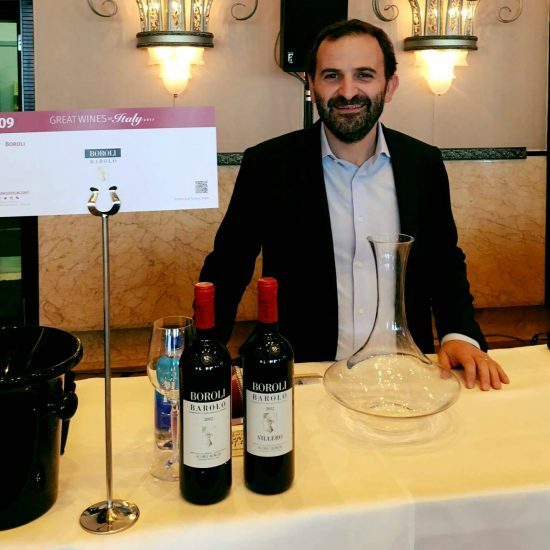 After having proudly presented Brunella and Cerequio, we could not hold ourselves back from dedicating an article to Villero, one of the most renowned crus in the world of Barolo. First mentioned in Vignolo Lutati’s classifications of 1927, it is considered as the most renown Menzione Geografiche Aggiuntive (MGA) within Castiglione Falletto. 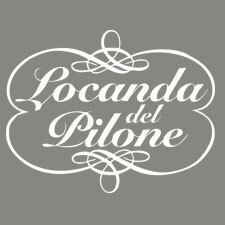 The Villero cru is over 15 hectares of south/southwest exposed land and is especially adept at growing Nebbiolo. The soil, characterized by very low permeability retains a lot of water, allowing its grapes to maintain a high level of quality even in the driest seasons, giving wines that are highly structured and of great longevity. 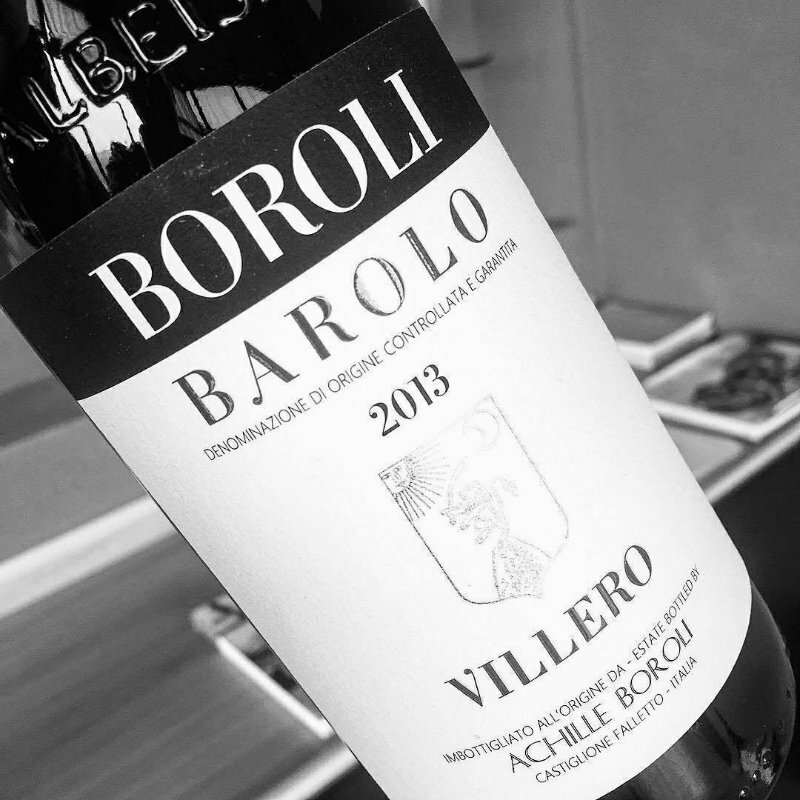 Our winery is among eight others that have both the burden and the honor of owning a piece of this menzione from which we obtain our rich, powerful and structured Barolo Villero 2013. 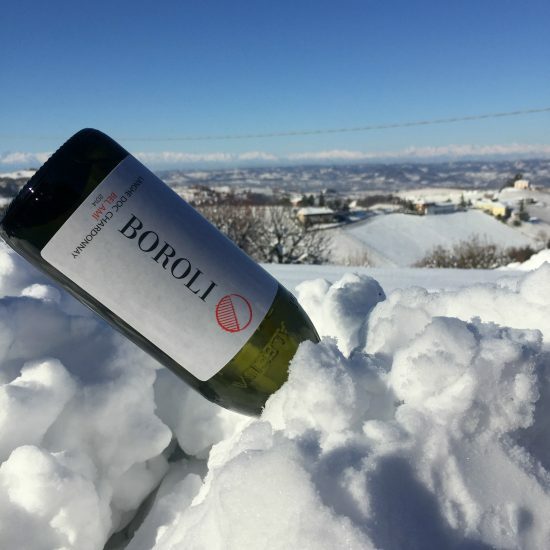 This Barolo Baroli is characterized by its elegance and structure, combined with a marked minerality and persistent but pleasant tannins. The impact is sweet and fruity, following with a progression of balsam and mineral scents that are intriguing in the nose. On the palate, the rich and complex tannic structure gives way a delicate finale, honouring the full range of expression of such a unique cru.